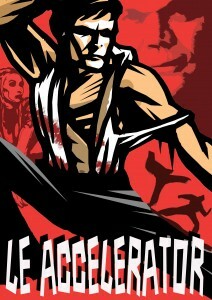 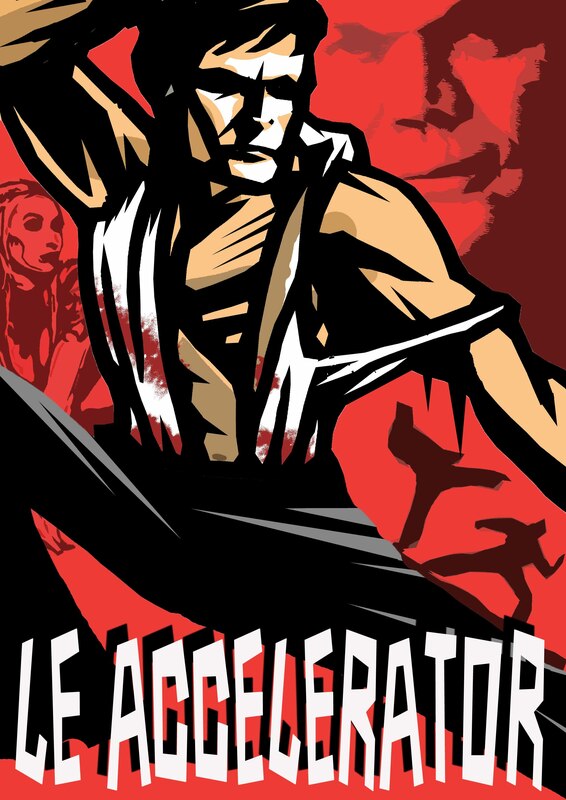 With this recent commission for the forthcoming Le Accelerator, I got to realise one of my earliest creative dreams – to design a kung-fu movie poster. 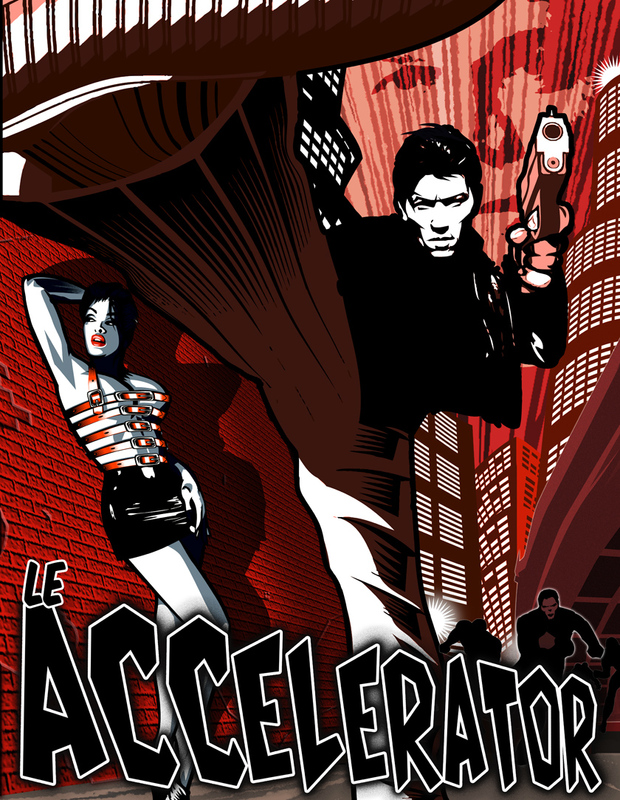 As opposed to aping those bold and furious designs used by the Chinese film industry in the 70s, I instead applied a minimalist technique to create a cleaner and more noir-ish effect, emphasising the impact of a kick through dynamic use of shadows, creases and perspective. Stay tuned for movie news and release dates release dates.